Before you start reading this article I would like to ask you to go to Fiverr.com and type ‘Banjo Man’ in their search term. You will find exactly the photo of a man I have uploaded below. So what is the relation between this so-called Banjo man with this Stock Market Jackpot software review! Relax and give me some time to brief you! When you go to the Stock Market Jackpot website, you will see their lucrative website. You will feel that you are standing on the top floor of a skyscraper. And seconds later you will see a lot of coins and money are coming from a slot machine. And after that, a video window appears and here you will find our Banjo Man! Sitting and working like a corporate person, wearing suits and costly stuff. 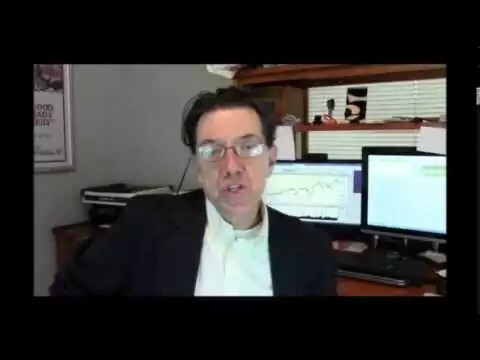 The guy will tell you how his life has changed with this amazing Stock Market Jackpot software. He got true financial freedom. Now he has enough money to lead a good life. I accept his words because his sales ranking is good in Fiverr, but not in binary options my friend! He even said he doesn’t care where the money came from! And then he requests you to register with your email address. 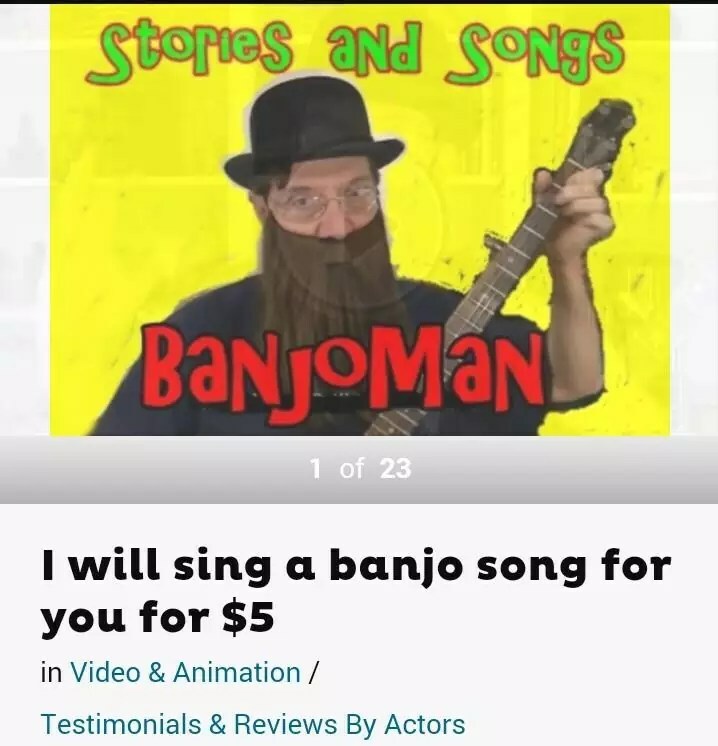 So now you know what the Banjo Man can say in exchange for 5 Bucks. There is no doubt now that Stock Market Software is a pure scam. You will see there is a horizontal box window appears on the top of their web page and shows a number of trades, signals, winner’s percentage and how many people joined today. There is a fake testimonial video of a woman will show you what her balance is and how easy the software to use. So then I hit the register button with all the information. Then I get an error message saying that I have an email address which is already in their database! I never tried to register this software before today. I think I registered with another scam software to check them and that particular scam software stored my email address and after then they came with another fake software named Stock market Jackpot. You may receive an email invitation for a Beta tester of their scam software or they have few spots left the type of invitation. You will see that on their website advertising says the signals they offer are free of cost. Even their so-called Robot software and registration are totally free. Well, nothing in this cruel world is free, my friend. So I would like to ask you guys not to fall for these types of scam. This software is not worth your time. Verdict: Stock Market jackpot is a SCAM. I am really in support of your post about binary options and its profitability. You are right, there is no shortcut to success. i found your blog was very helpful to me. I came to know that you are an Architect and is it true? Well, keep up the good work. You are the best volunteer I have ever found in any blog.